Turkish Prime Minister Ahmet Davutoglu today threatened to take military action in Syria against the Kurds of the Democratic Union Party (PYD), which Ankara considers a terrorist organization. 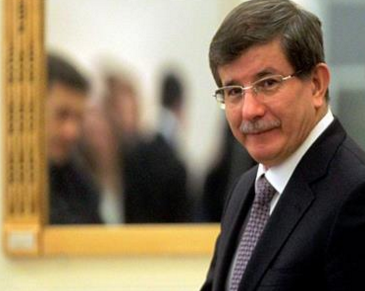 “If necessary, we can if we can take the same measures in Syria as we took in Iraq and Qandil,” Davutoglu said in his speech in Erzincan (eastern Turkey) which was broadcast on television. He referred to the bombing that Turkey unleashed in 2015 against Kurdistan in Iraq in their PKK bases in the Qandil mountains. “We expect our friends and our allies to support us,” added the Turkish prime minister. I allow myself a question: Did Davotoglu know that it would be “necessary”? *For latest update, see Turkish shelling.